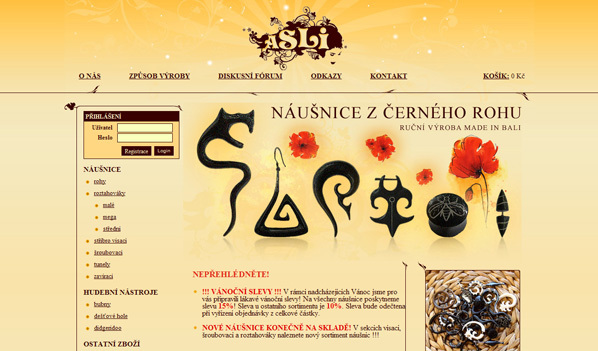 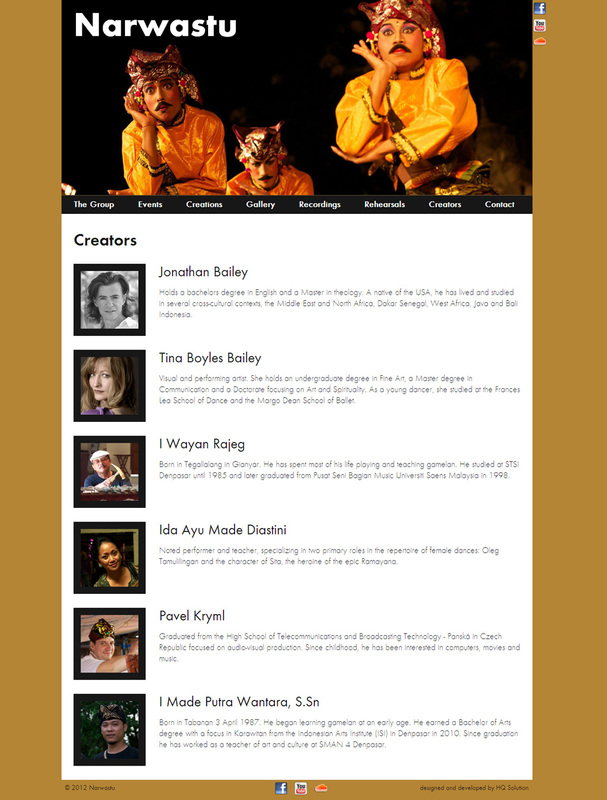 We create Webdesign and develop websites for a long time. 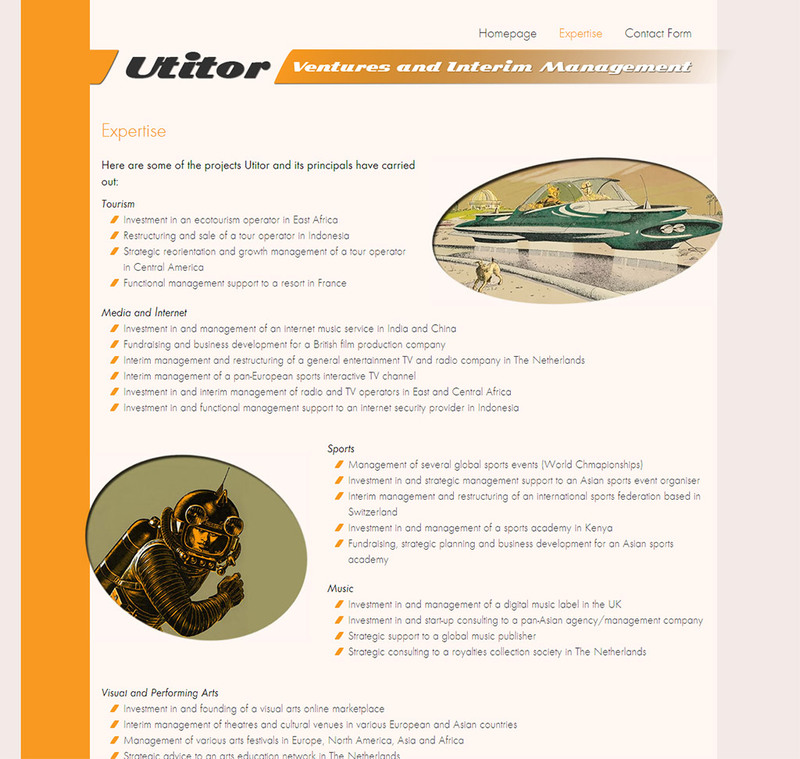 Therefore we can offer you a wide range of services. 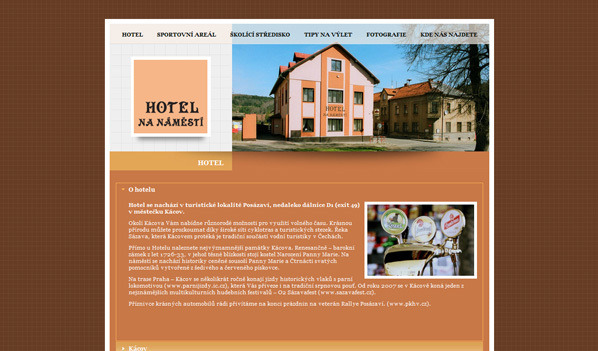 By utilizing the latest technologies and standards, active and dynamic graphic elements, SEO and other techniques are results of our work one of leading in the field of high-end Webdesign. 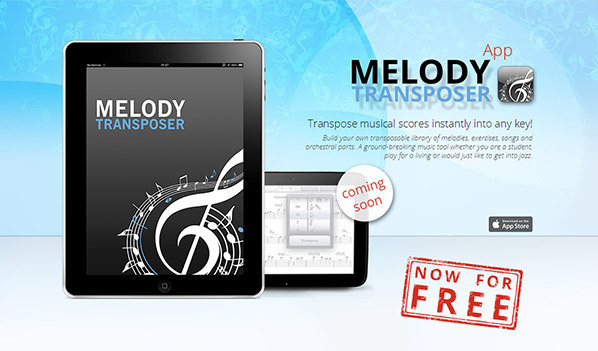 Melody Transposer transposes musical scores instantly into any key! 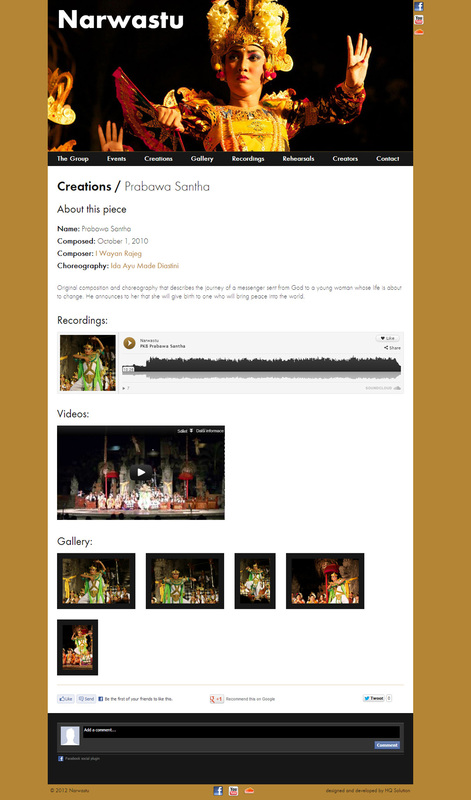 Build your own transposable library of melodies, exercises, songs and orchestral parts. 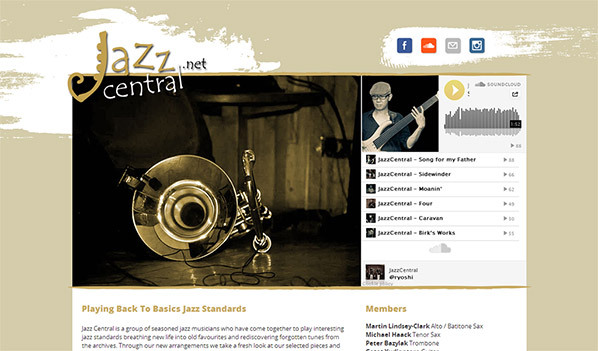 A ground-breaking music tool whether you are a student, play for a living or would just like to get into jazz. 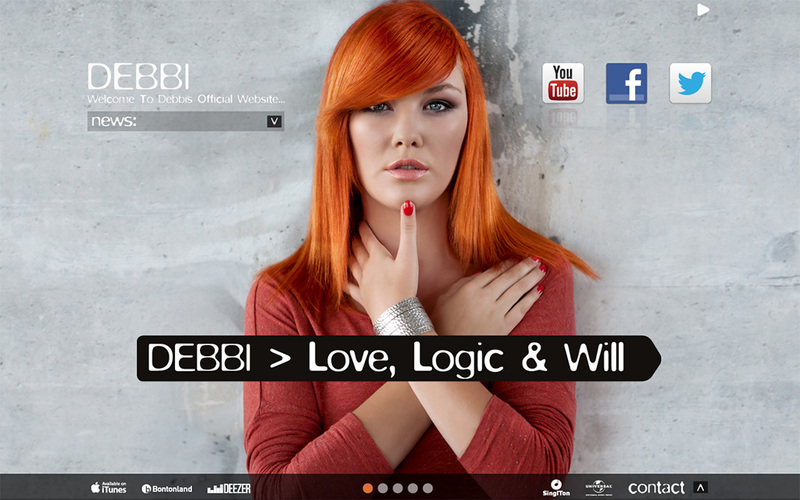 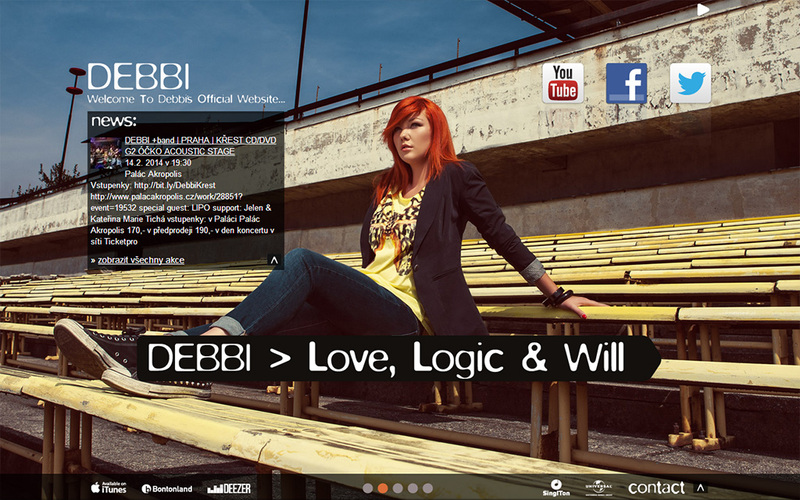 The concept of redesign of Debbi's previous website was at the end aligned with the trendy design idea suplemented with Facebook Events feed, links to social networks and managment contact information. 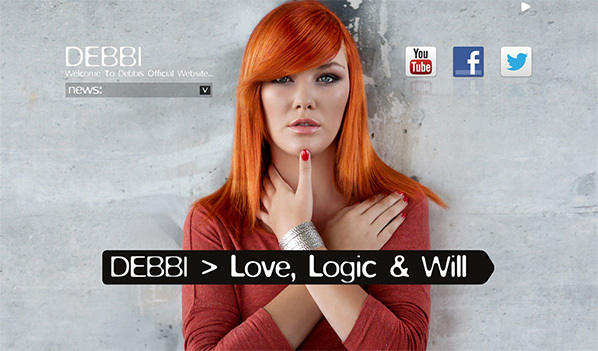 Whole concept is underlined with background music of a song from the singers new album Love, Logic & Will. 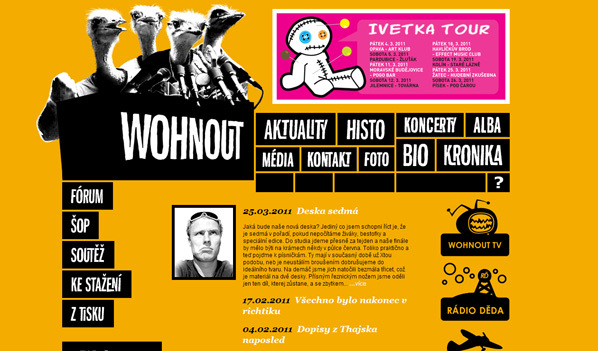 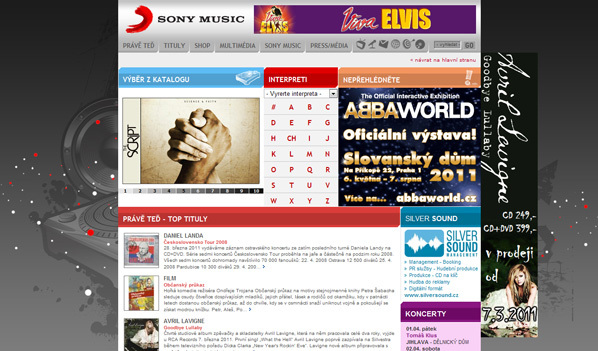 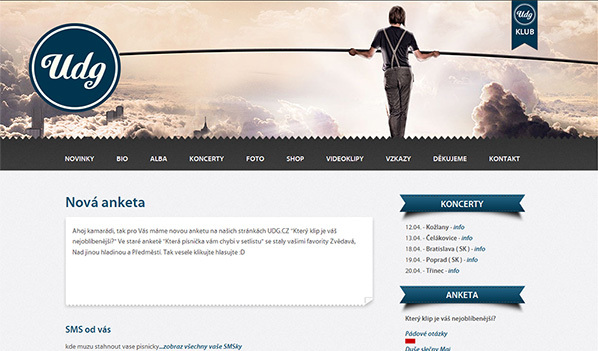 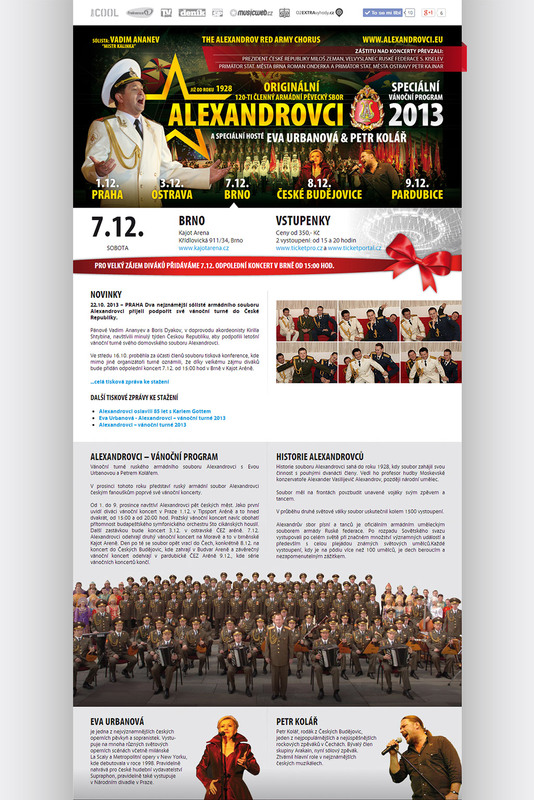 Featured event website for Czech Music Tour of Russian army orchestra Alexandrovci. 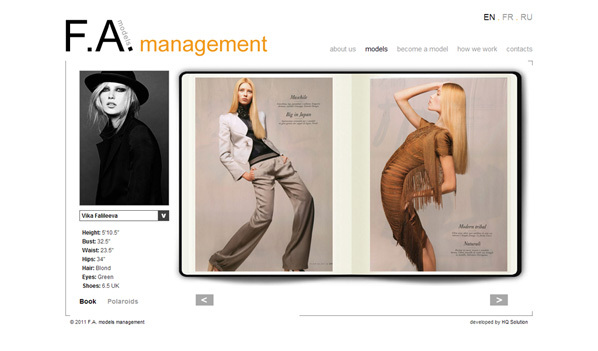 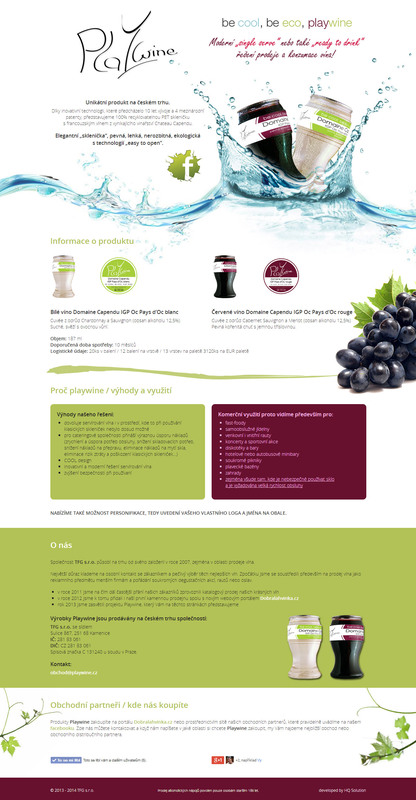 Trendy and smooth product site. 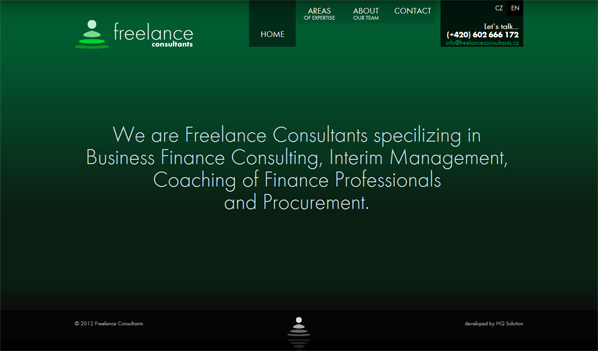 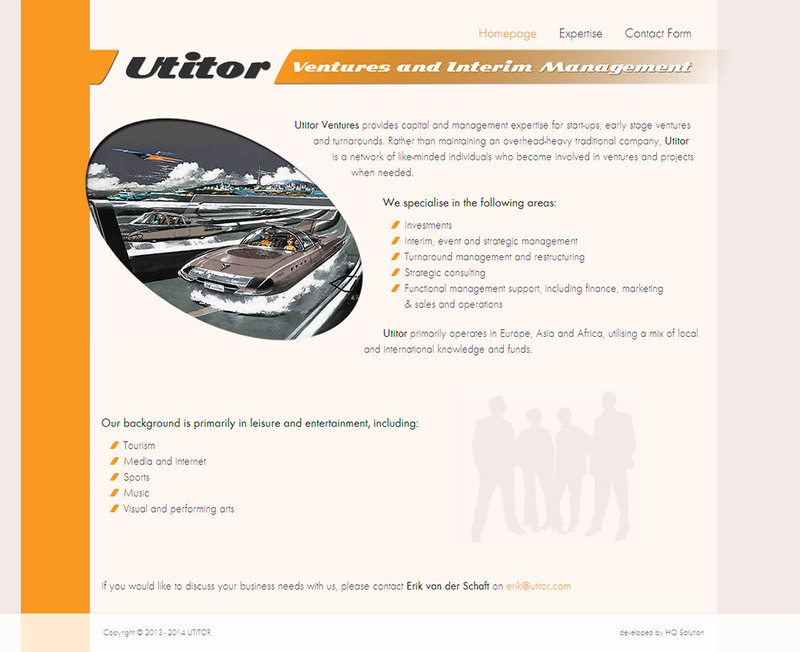 Simple yet professional company profile website. 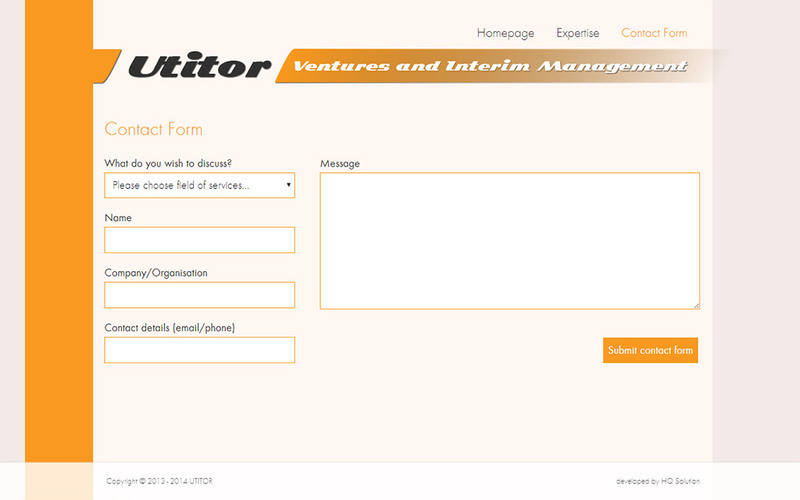 Utitor Ventures provides capital and management expertise for start-ups, early stage ventures and turnarounds. 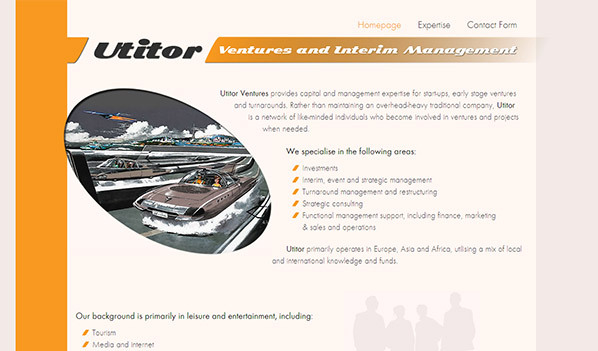 Rather than maintaining an overhead-heavy traditional company, Utitor is a network of like-minded individuals who become involved in ventures and projects when needed. 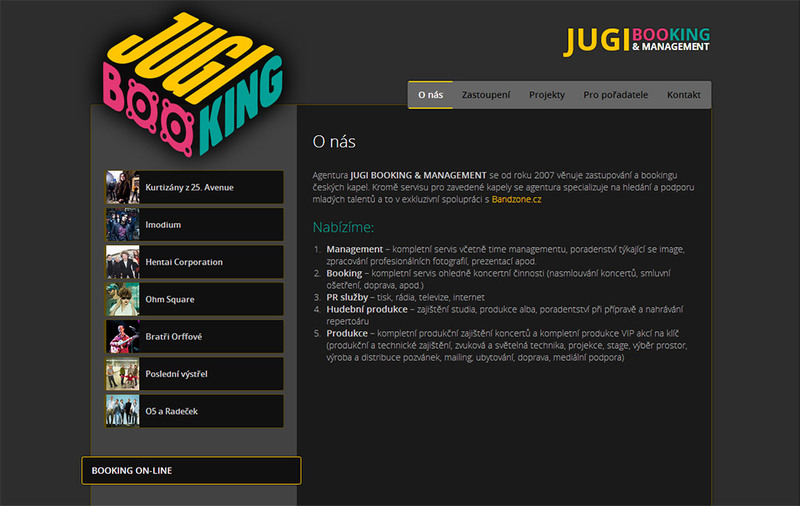 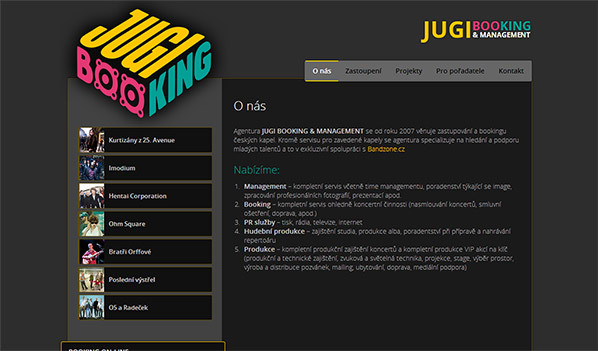 Booking agency website Jugi Booking offers dynamical review of music interprets and on-line possibility to book their performances. 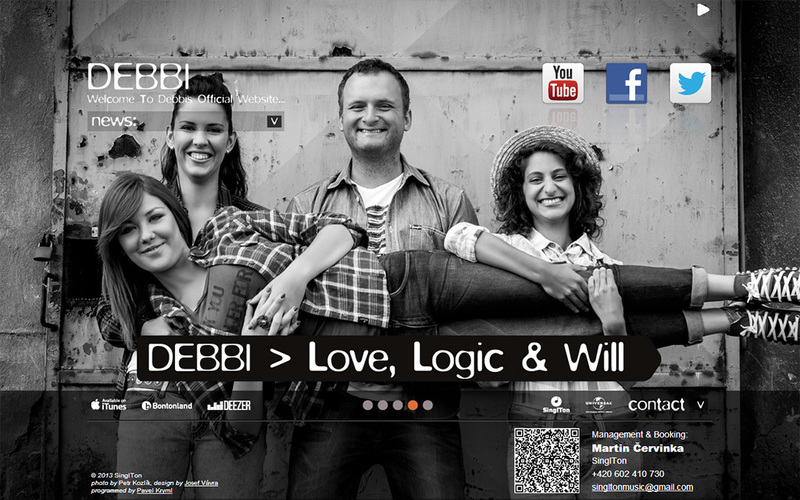 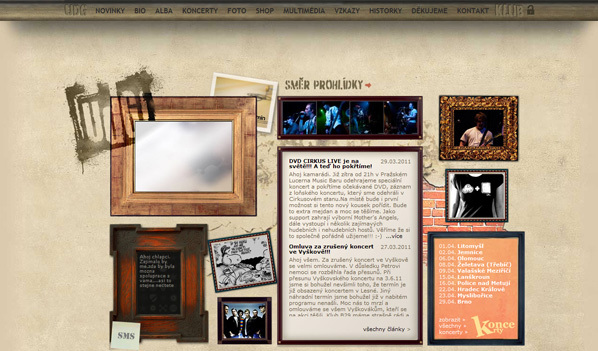 Music band website UDG from Ústí nad Labem has got brand new design, a lot of component updates (such as eShop, concerts, club and discusion) and above all social network plugin with easy way to share it's content. 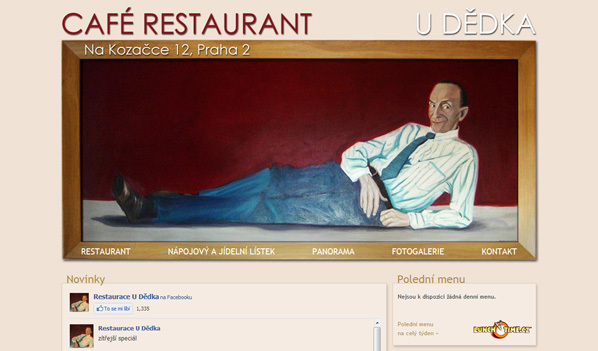 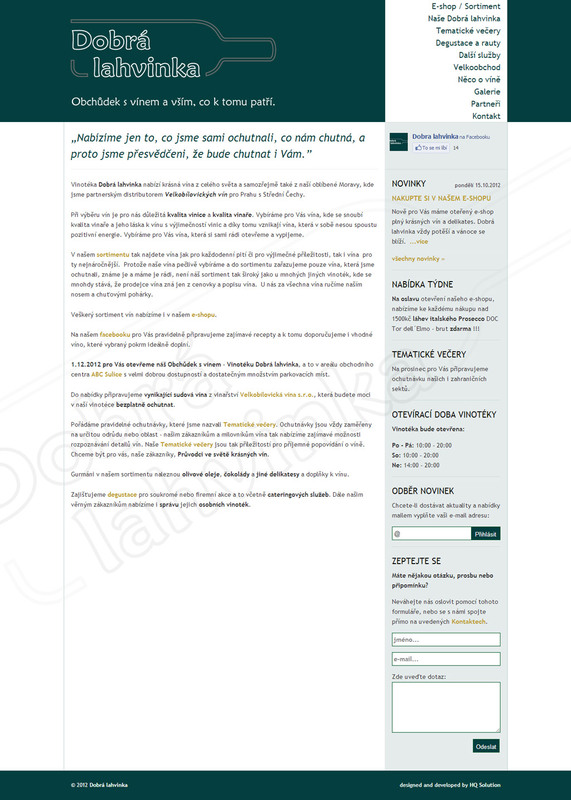 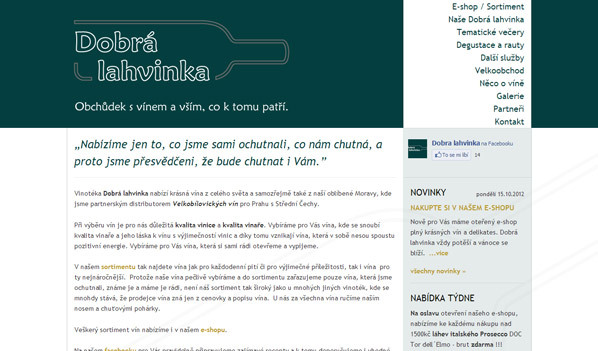 Website of vinotheque "Dobrá lahvinka" presents beautiful wine from whole world and from Our famous Moravia as well. 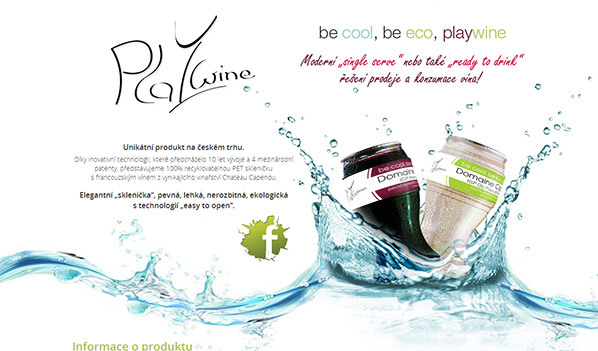 Dobrá lahvinka is suplyer partner of wine from Velké Bílovice for Prague and central Czech region. 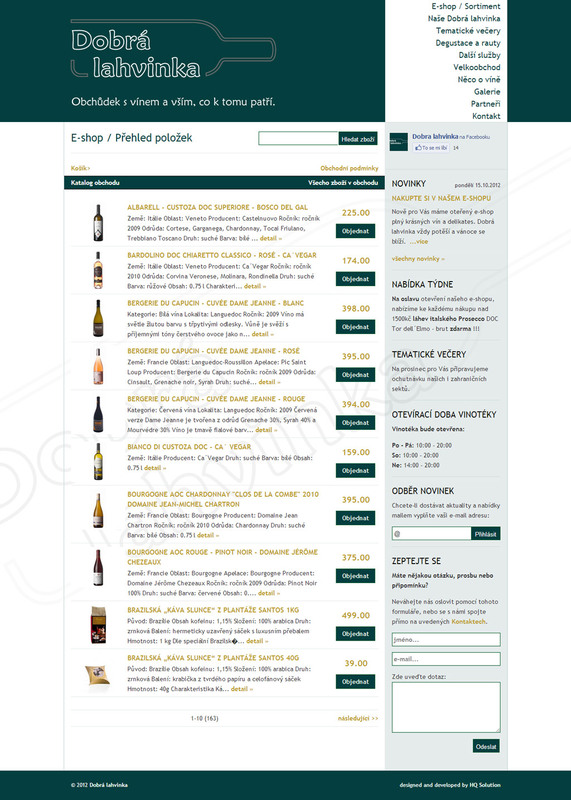 Site introduce the "Dobrá lahvinka" trade mark, it's vinotheque and above all provide posibility to order products straight away in electronic shop as well! 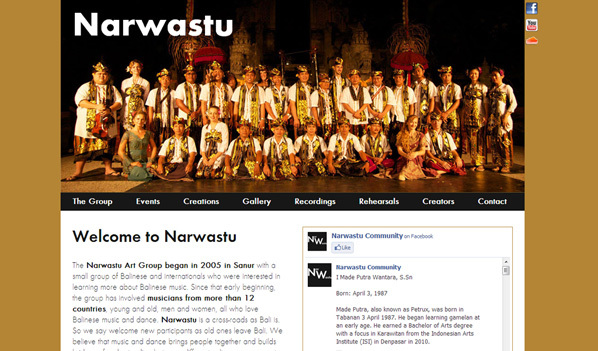 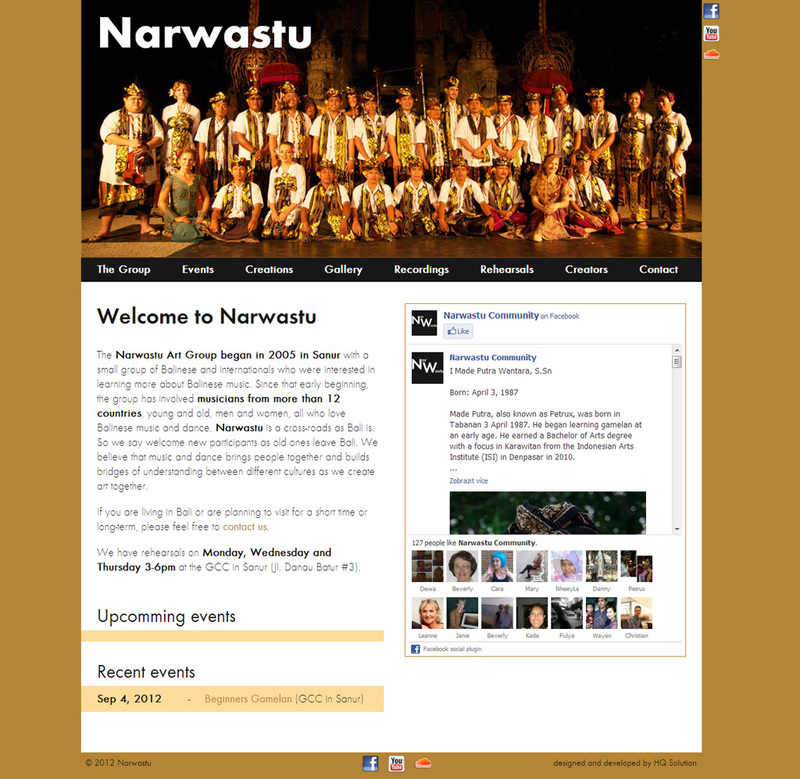 Presentation of an international Art Group Narwastu was created after our performance on PKB 2012 (balinese art festival). 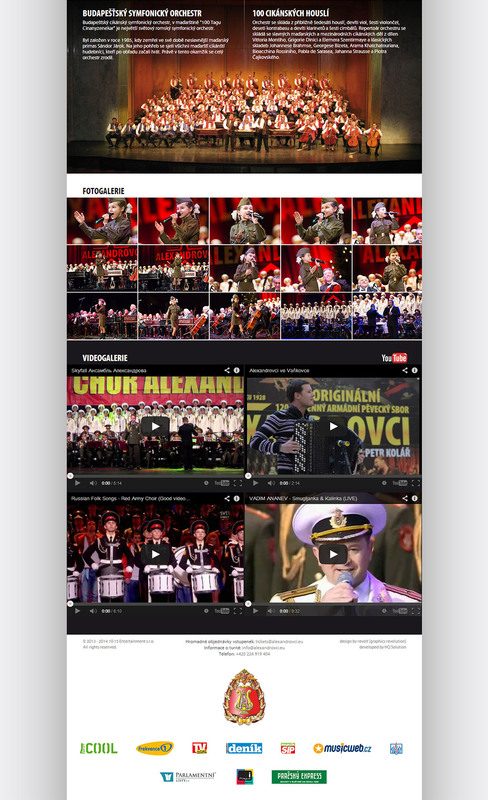 We want to promote our group this way, provide enough information and share ther result of our work in the form of photos, audio and video recordings of our performances. 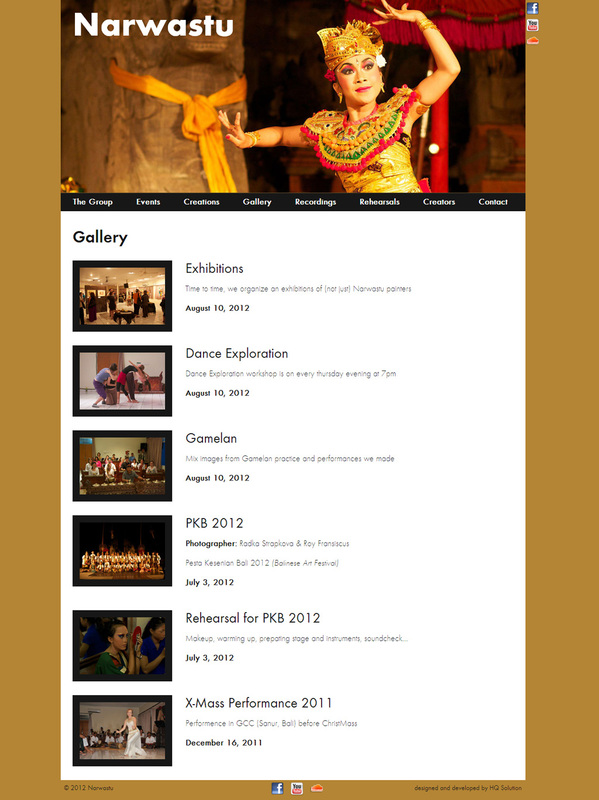 Website join social network Facebook, video channel Youtube and audio channel on SoundCloud. 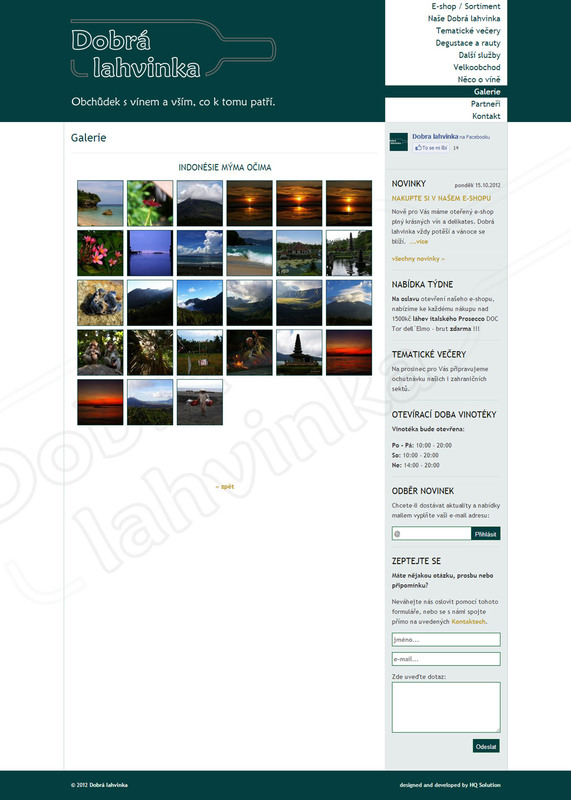 Visitors can easily comment the content and share what they like on Facebook, Google+ and Twitter.